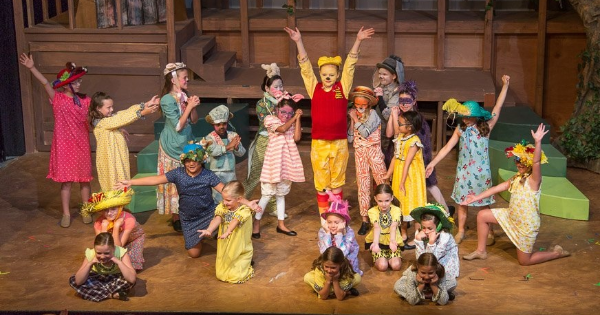 nj arts maven: Winnie the Pooh looks for "hunny" at the Hamilton Stage this weekend! Winnie the Pooh looks for "hunny" at the Hamilton Stage this weekend! Welcome to the Hundred Acre Wood, where Winnie the Pooh is once again in search of honey. Along the way, he meets his pals Tigger, Piglet, Rabbit and Owl, but soon discovers that Christopher Robin has been captured by the mysterious Backson! As they prepare for a rescue operation, the animals learn about teamwork, friendship and of course... sharing snacks. This 30-minute musical is perfect for audiences of all ages. 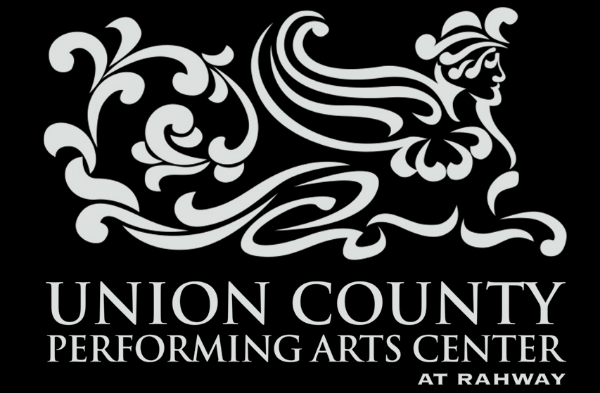 Come celebrate the hard work of the young performers starring in Winnie the Pooh, and introduce your own little ones to the joys of theater! Who knows? They could be performing on our stage next!